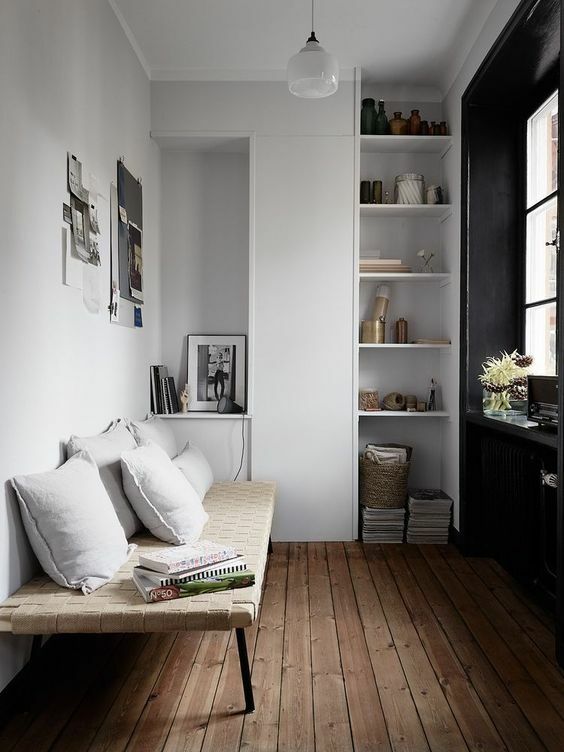 The Lagom is just one of the latest trends for the interior! 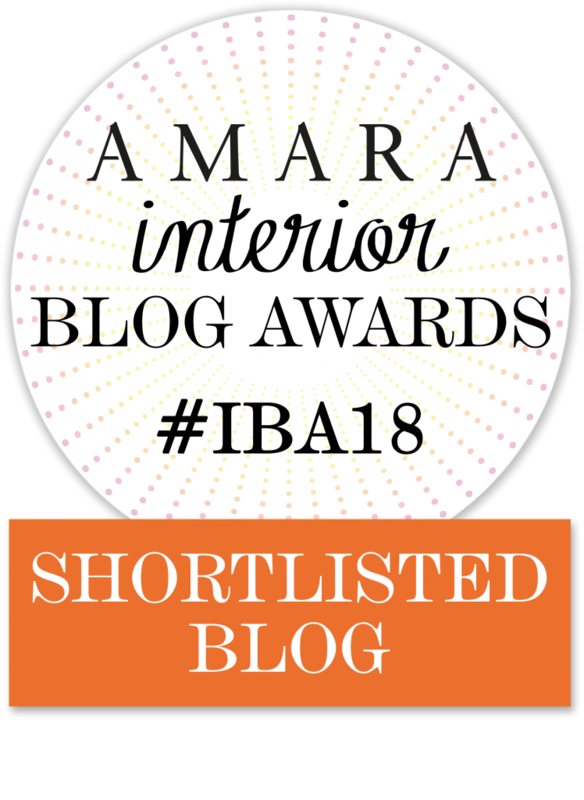 Before you start reading the post, do you know I’ve prepared a guide for the Interior Trend 2018? You can download it here! 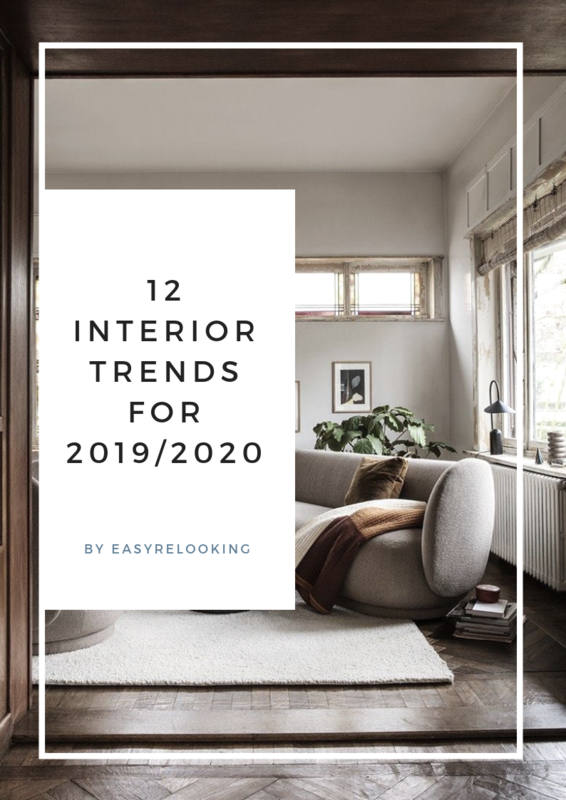 You will find 12 interior trends for next year! After having downloaded it, you can keep reading! 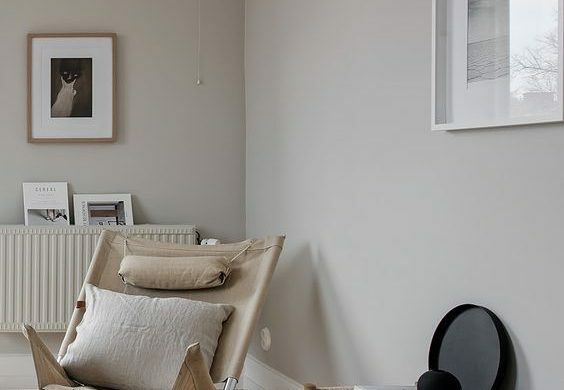 Lagom comes from Sweden and is the new trend for interior design that points to simplicity, balance and sustainability, in perfect Scandinavian style. 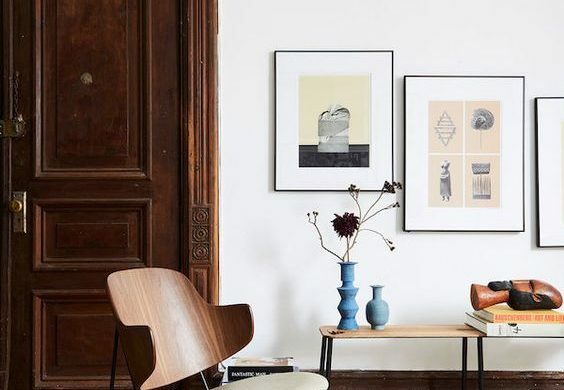 The name of this trend is Lagom, a philosophical concept that can be translated “not too much, not too little: the right one.” And the right measure of things is the basic principle of the Lagom style when it comes to interior decor. 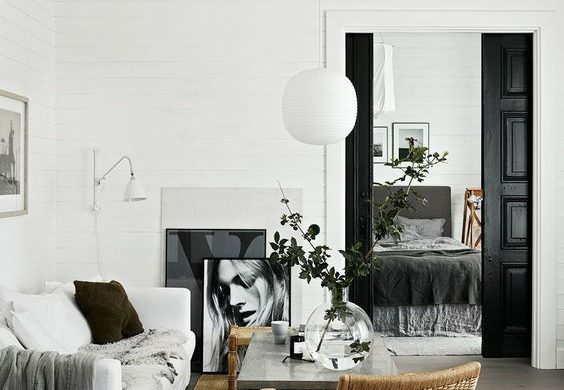 The home has to be a cozy, relaxing place to recharge yourself after a stressful day at work and find your psychophysical balance. 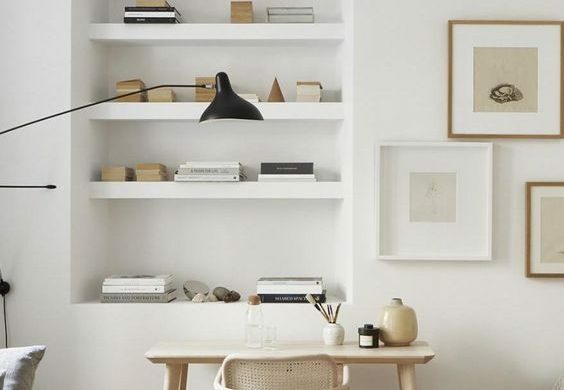 To play this indispensable role, the home can not be chaotic, suffocating, and full of useless objects, but it has to offer what you need to the extent that you need it – the right one. For your psychophysical balance it is essential to have an environment in which light and air are present in large quantities and free to circulate in every corner, filling the positive energy rooms. 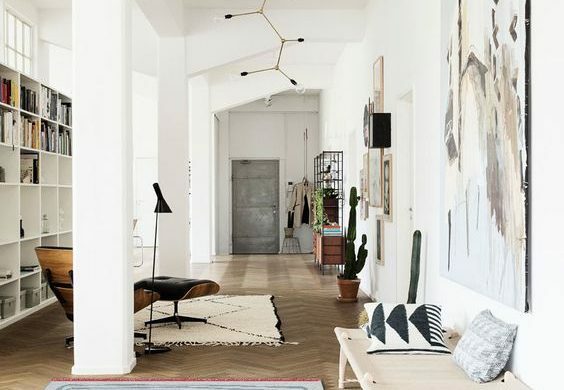 When you decide to renovate your home according to the Lagom style, you have to prepare yourself to revolutionize the spaces without fearing the result: sliding doors, plasterboard walls and glazed windows are great tools to change the look of your home, but above all you have to prepare to get rid of all that is not essential and steals only space and air. 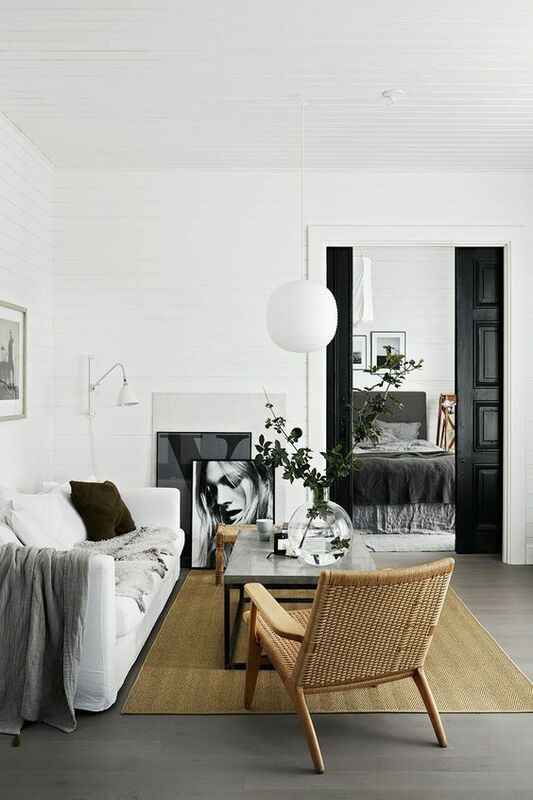 This does not mean that the Lagom style is overlooked, nothing else! 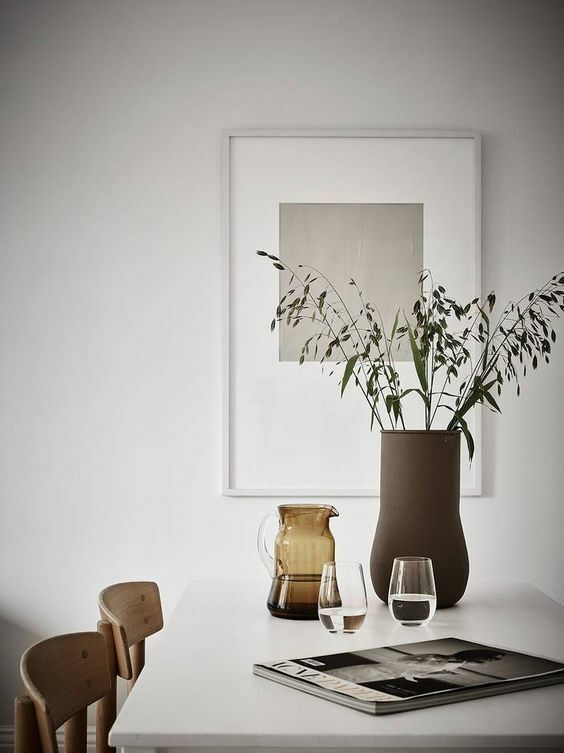 The Lagom stimulates itself to stand out without exaggerating and wanting to astonish at all costs, putting the essence of the person expressing himself in the foreground and reflecting on the surrounding environment. 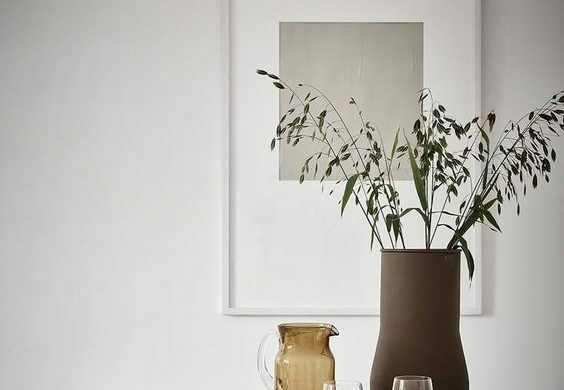 The Lagom also invites you not to be dragged by the fashion of the moment by filling the house with objects that are bigger or smaller than with time will lose all attraction, as the modes pass, by nature. 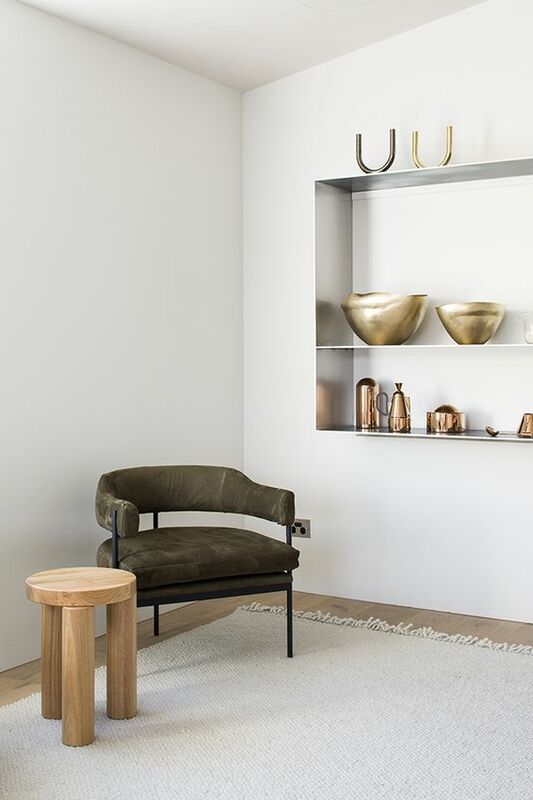 Lagom suggests instead of rediscovering and giving new value to what is essence, the quality of objects as well as those of people who use it. 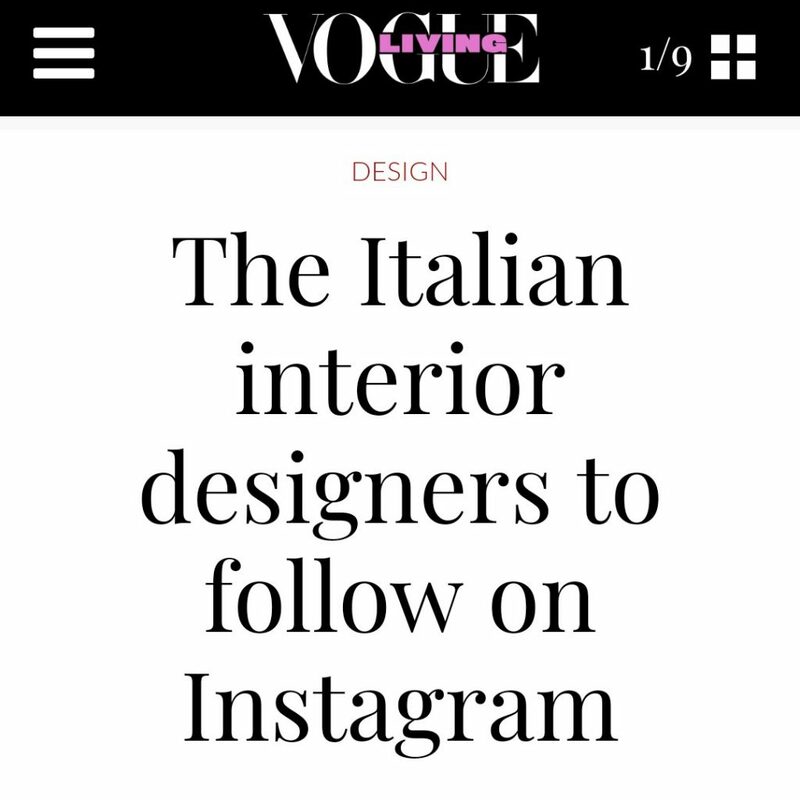 This does not mean giving up the customization of your spaces! 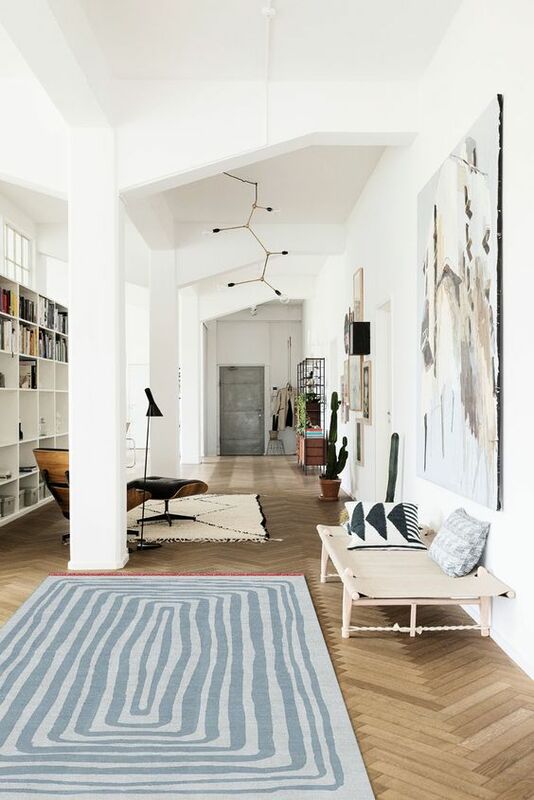 Choose rather for your home a few quality items that are really useful to you and represent your inner world. 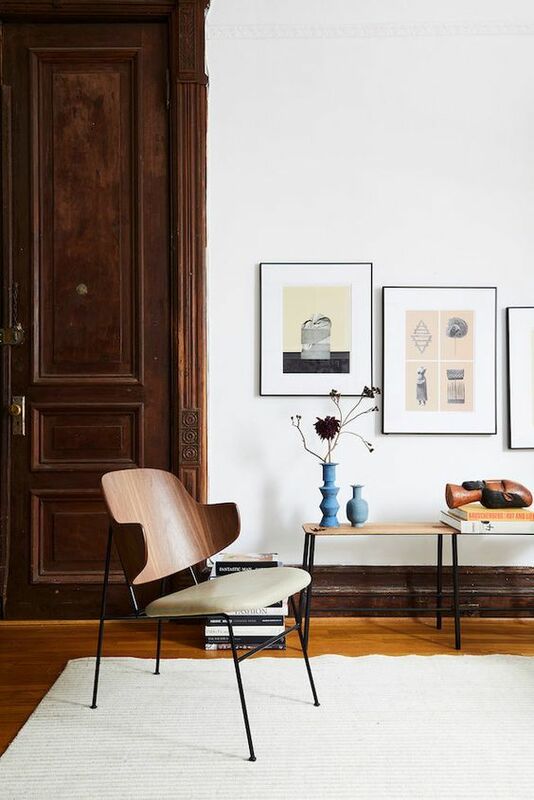 The materials regain their importance, beyond the shape it is given, and it is good to value their beauty and quality, without invasive modifications: what is more beautiful than wood, shown in its natural simplicity? 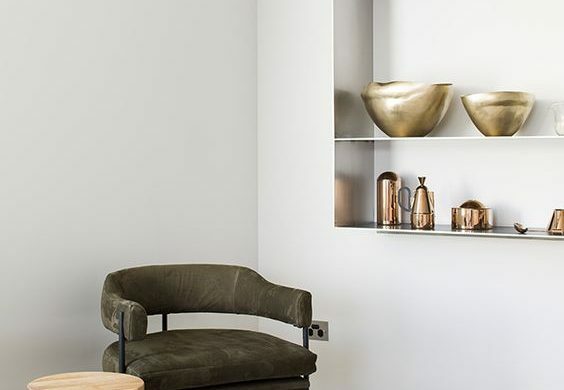 Another key aspect of adapting your spaces to Lagom’s philosophy is sustainability is the respect for the environment, but also for ourselves. Getting rid of the superfluous and surrounding furniture and objects that you recognize is helping to bring order out and inside of us. 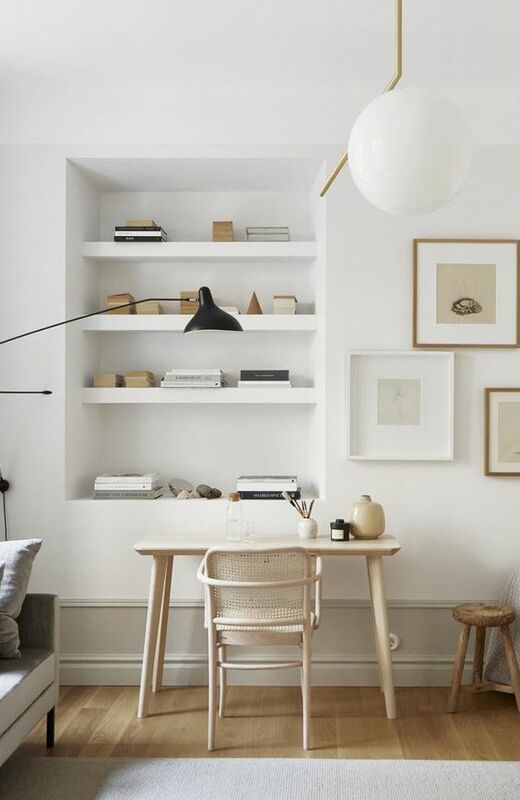 Particularly for those who work from home, it is important to create a serene environment so as not to overwhelm your commitments and maintain the balance between working life and personal life. 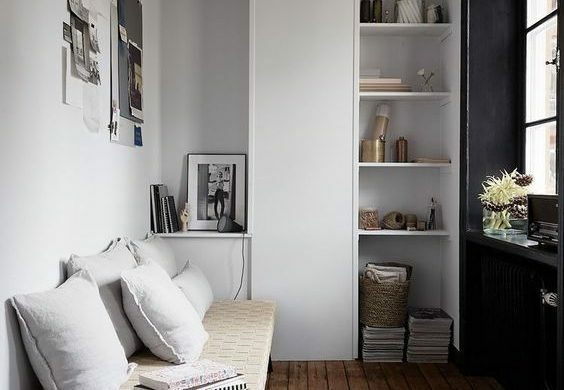 Lastly, a Lagom-style home is also a priority in respecting the environment, so feel free to buy exposed wood, materials such as cork, hemp, linen and rough fabrics in general, and all the recycled and recyclable materials safeguard the environment and the wallet! 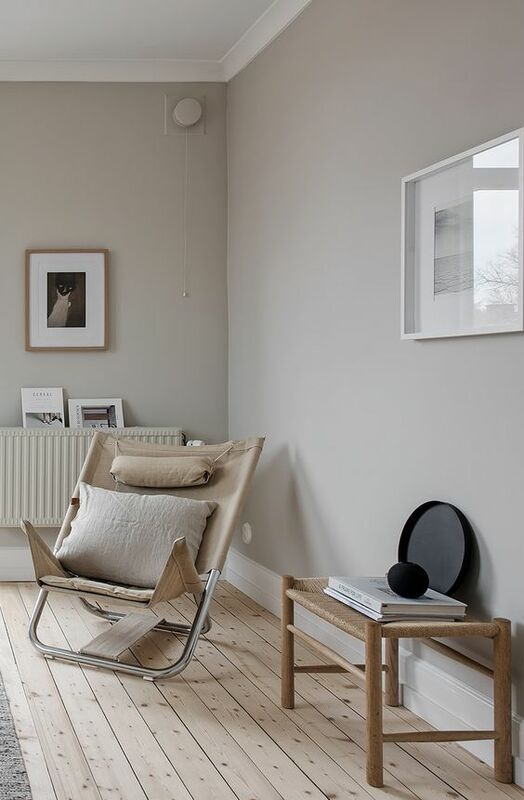 Nursery: nordic minimalism or color?